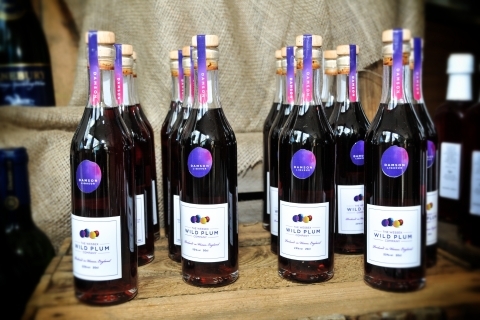 The Wessex Wild Plum Company produces award winning drinks which are made to traditional recipes and with artisan methods, slowly produced using only plums, a delicate gin and fine sugar. 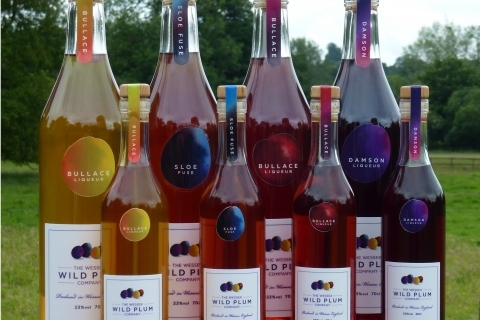 They only use fruit from the plum family, growing and harvesting fruit from their own orchards, in which they have nearly 2000 fruit trees of 12 different varieties of plums. 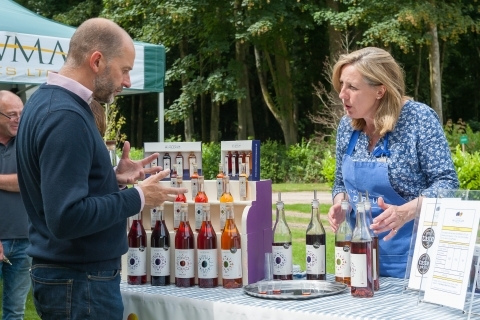 They produce the highest quality drinks, which are universally well received and enjoyed throughout the year, both on their own and as a distinctive plum flavour and colour when added to sparkling wine and many other cocktails.